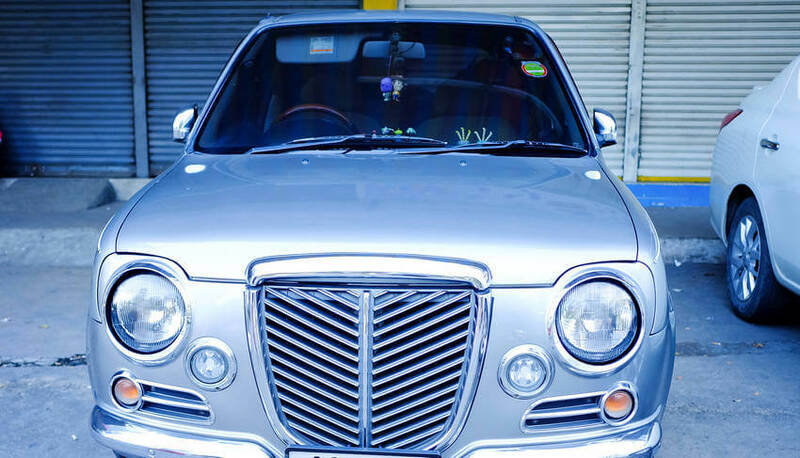 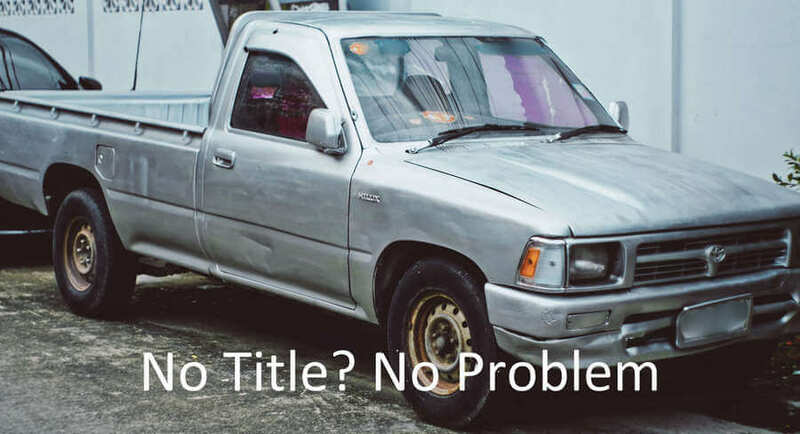 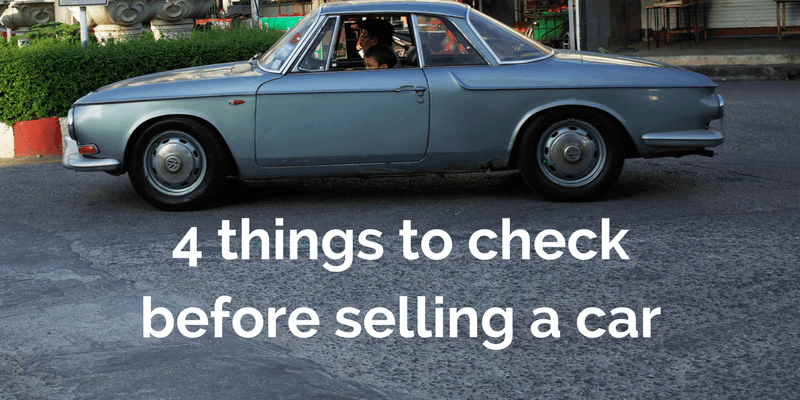 Why Selling Any Car on Craigslist is a Bad Idea! 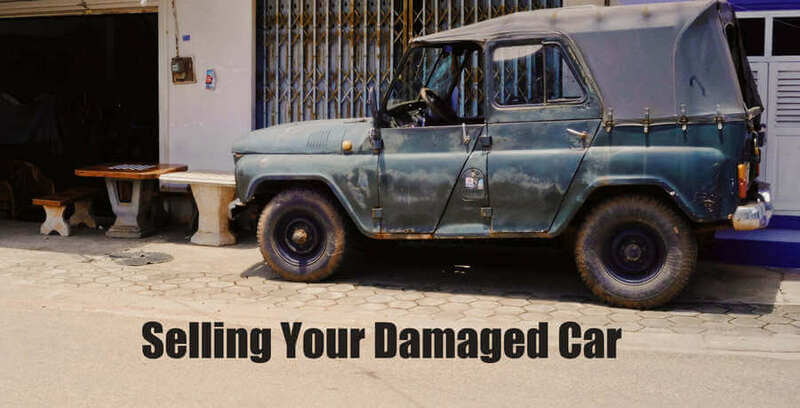 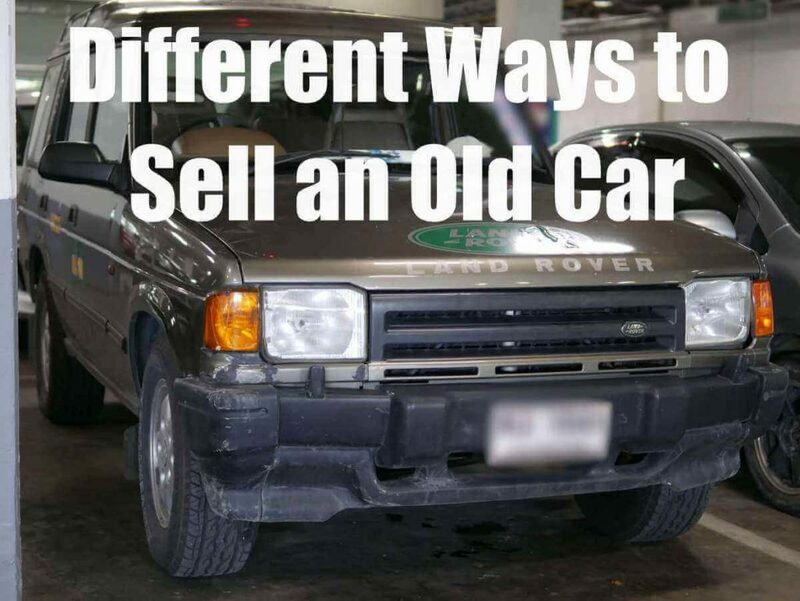 What Happens When You Sell a Wrecked Car to a Salvage Yard? 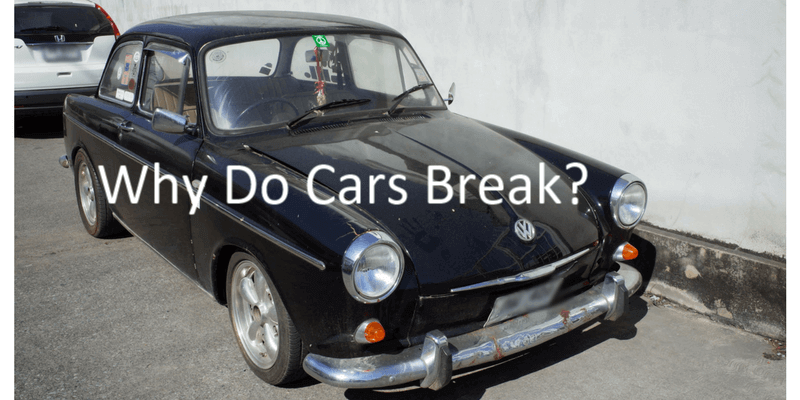 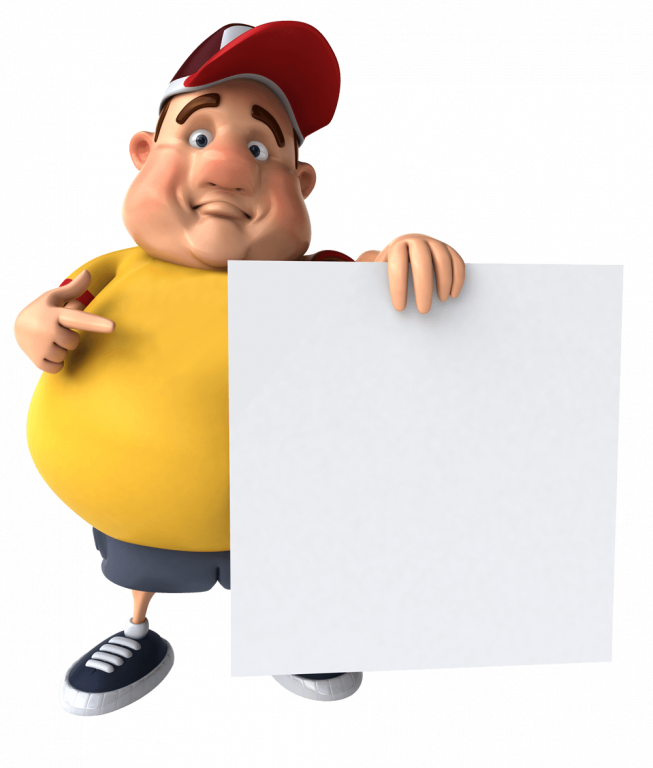 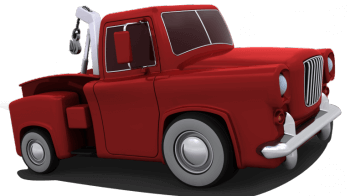 What are the Most Common Reasons Why a Car Breaks Down? 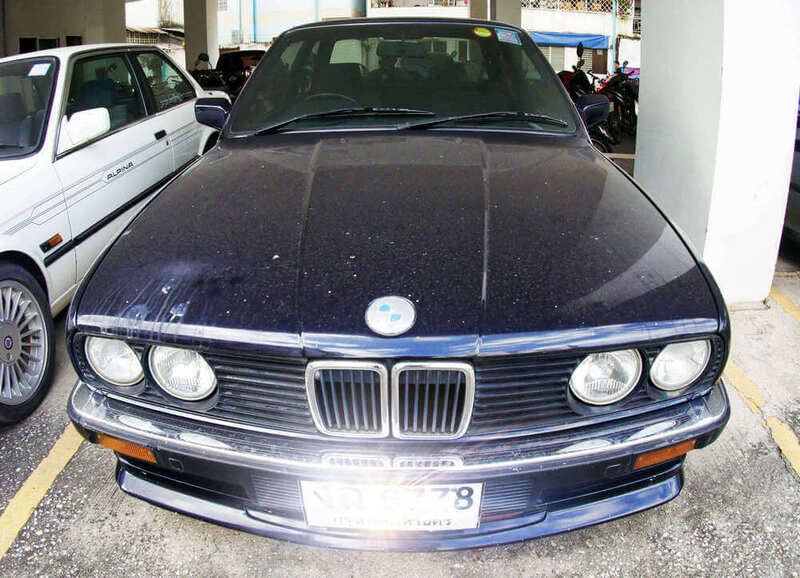 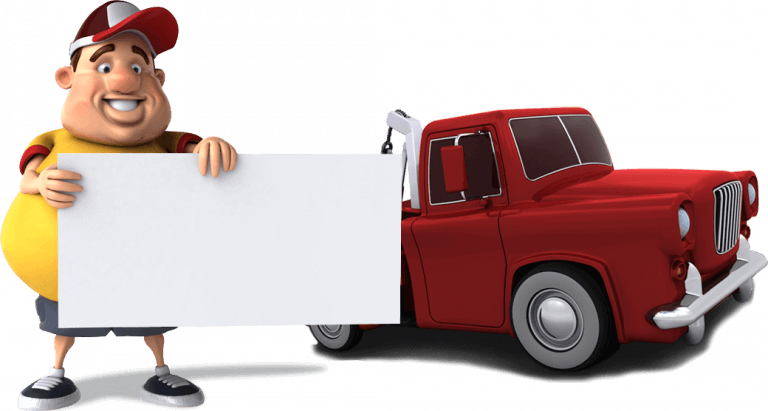 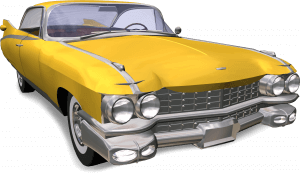 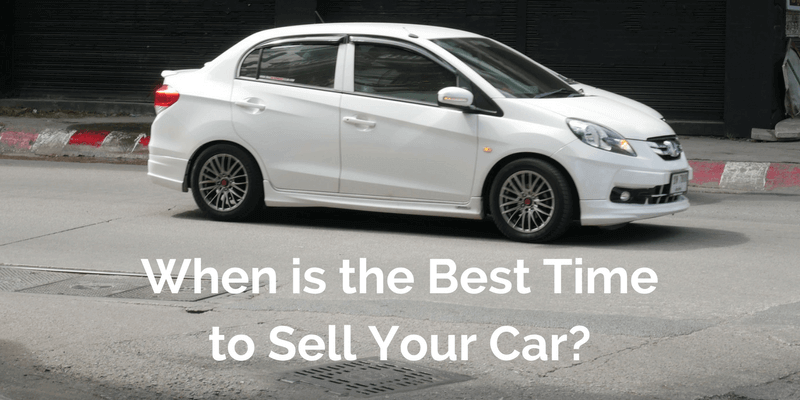 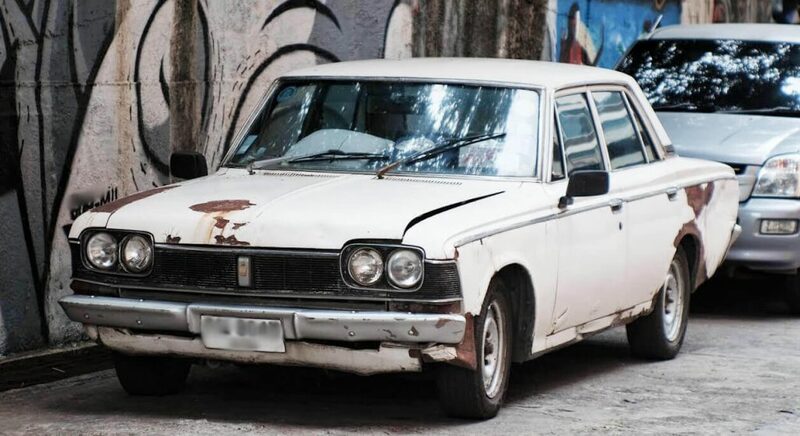 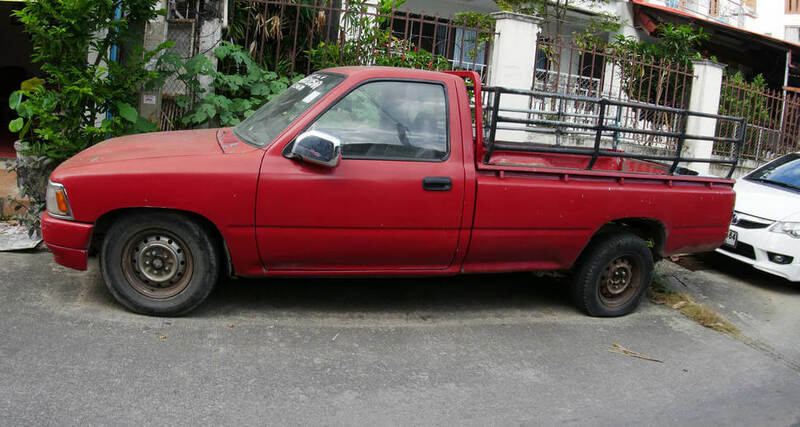 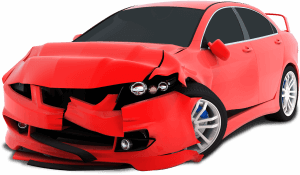 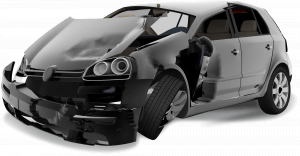 Four Ways to Sell a Broken Car – Or One with Plenty of Miles on the Clock!